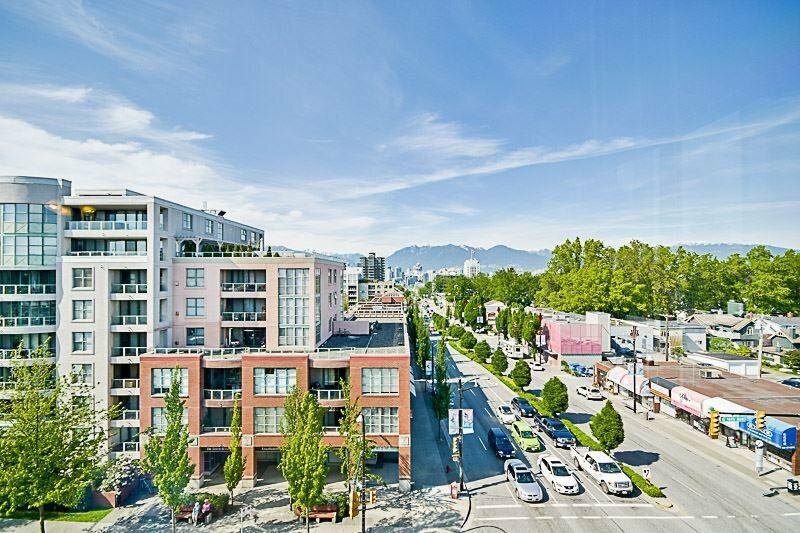 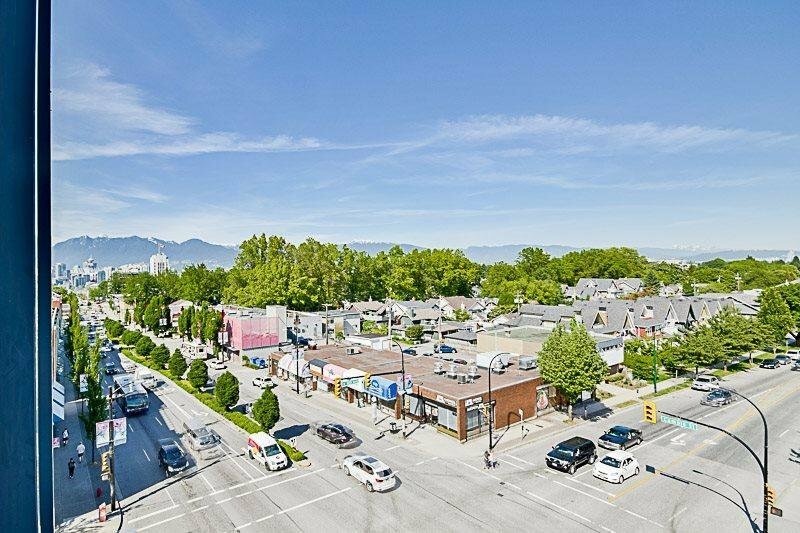 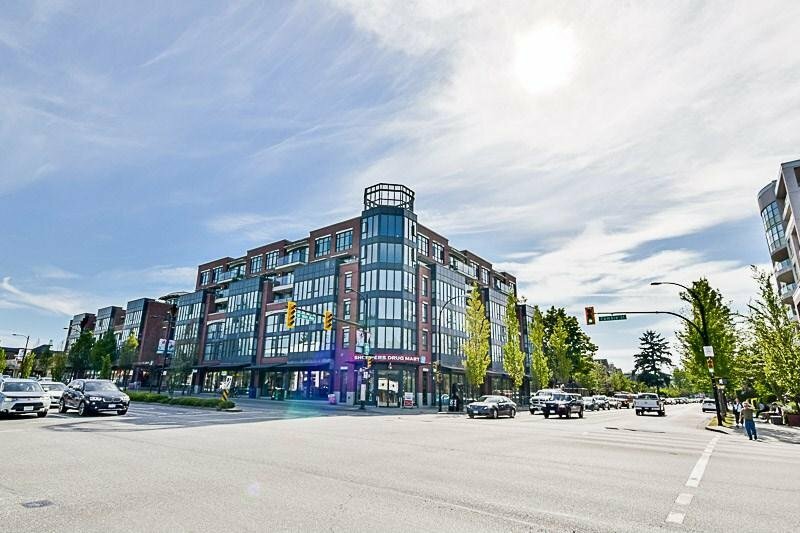 The best unit in prestigious building of the Olive in the prime location at 16th and Cambie with spectacular City and Mountain views. 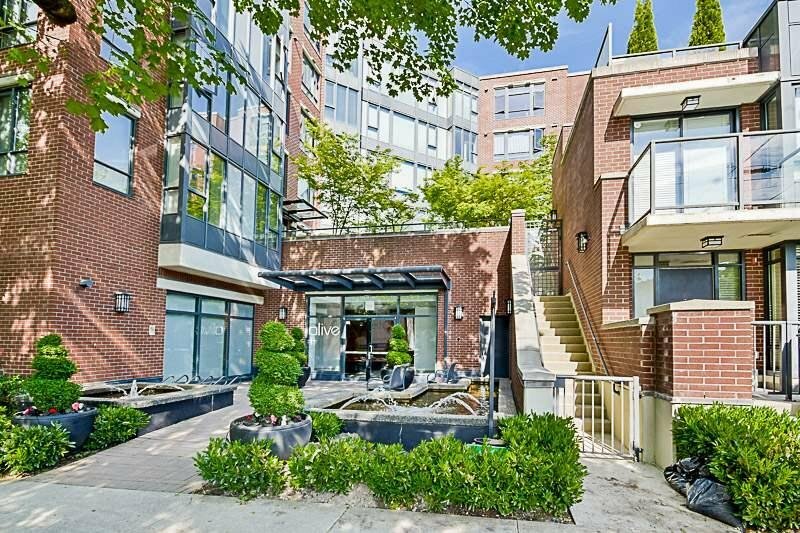 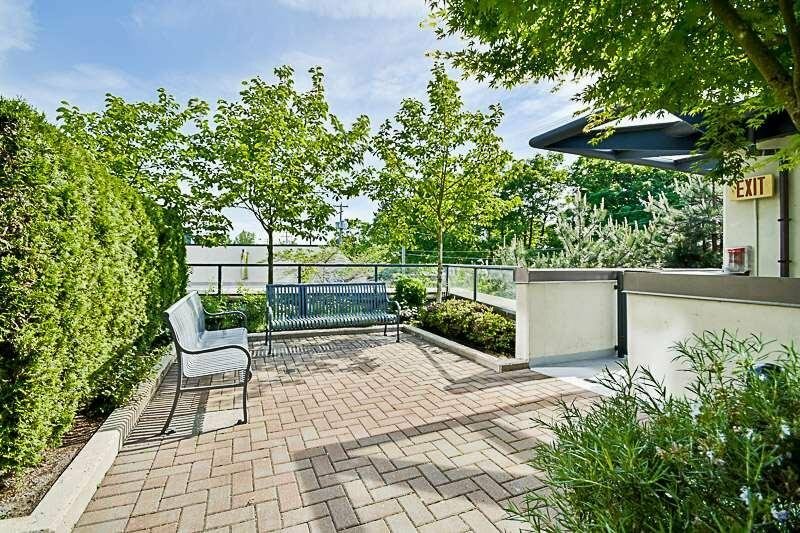 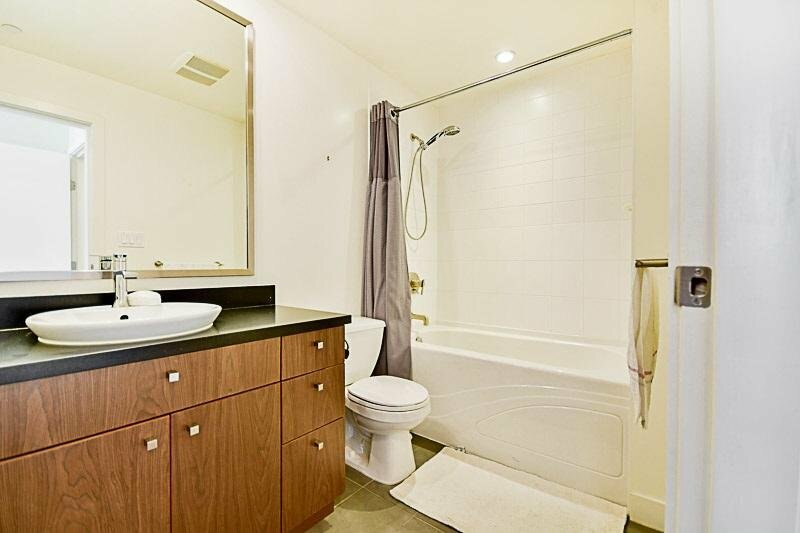 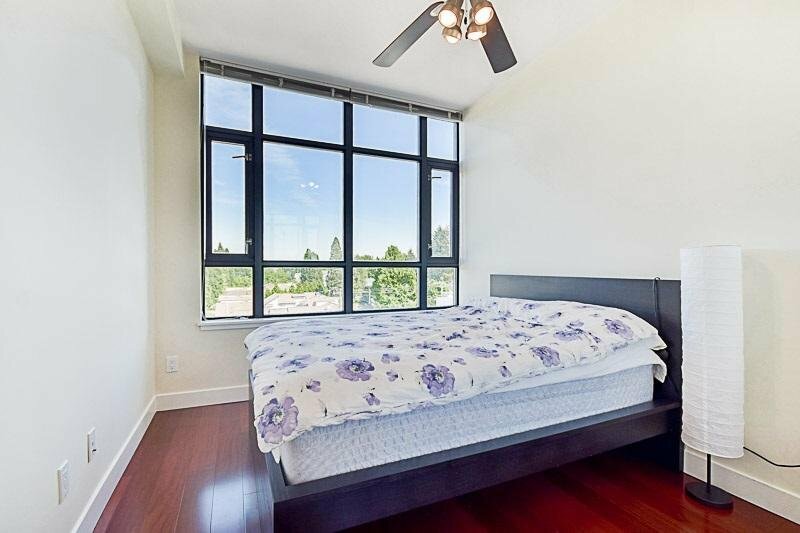 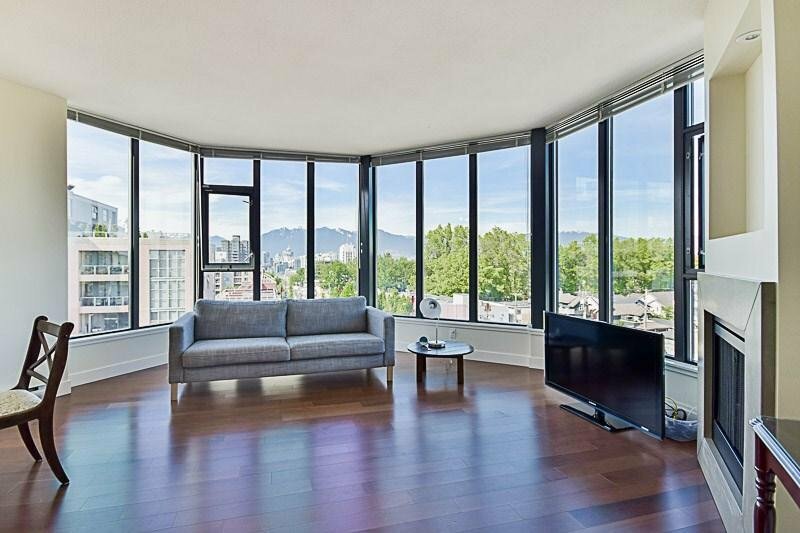 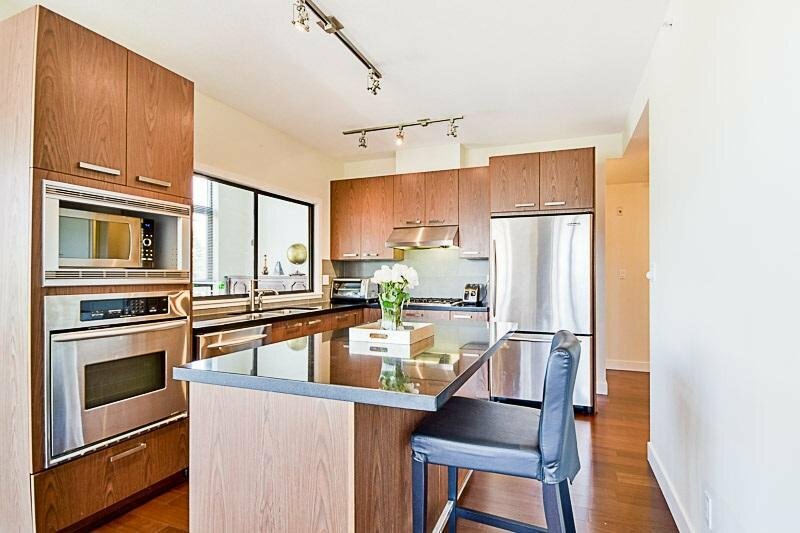 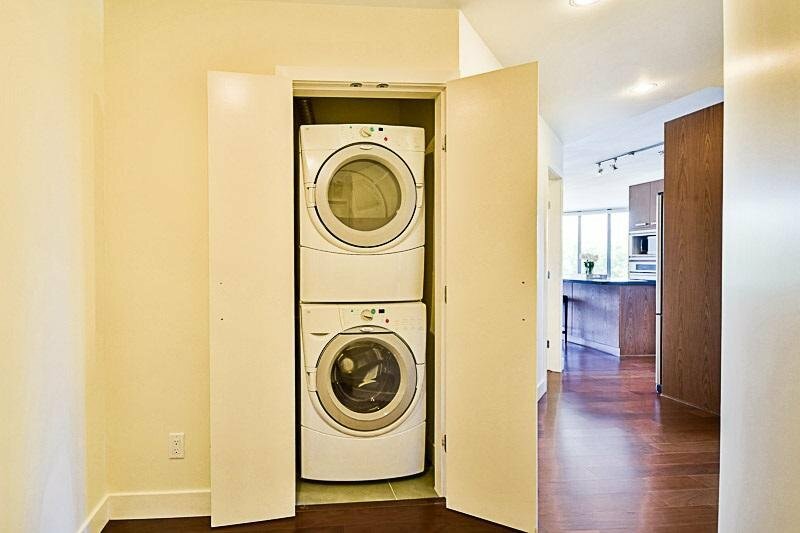 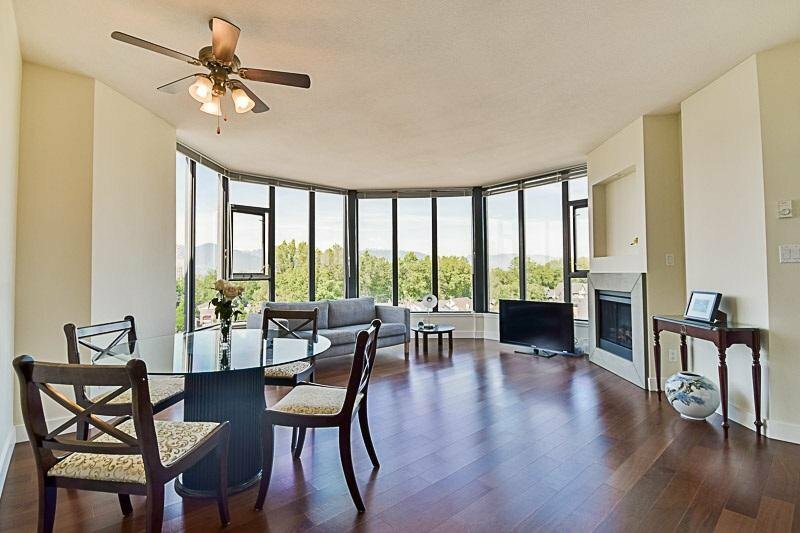 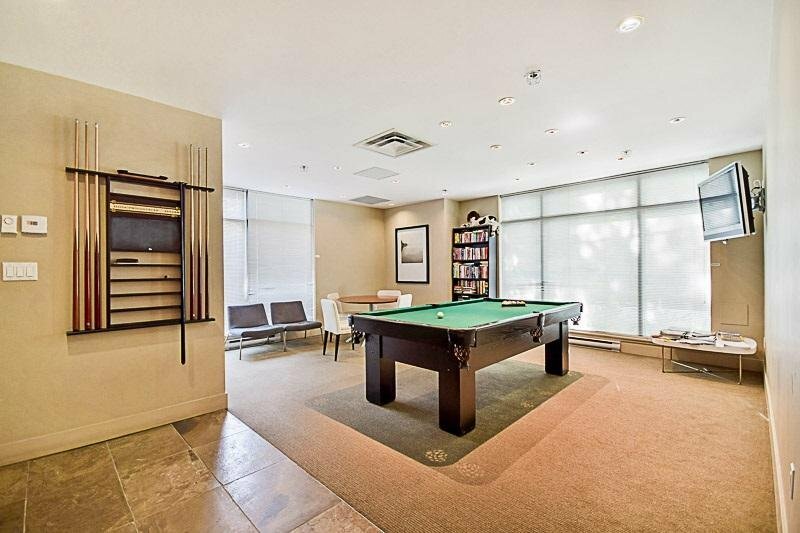 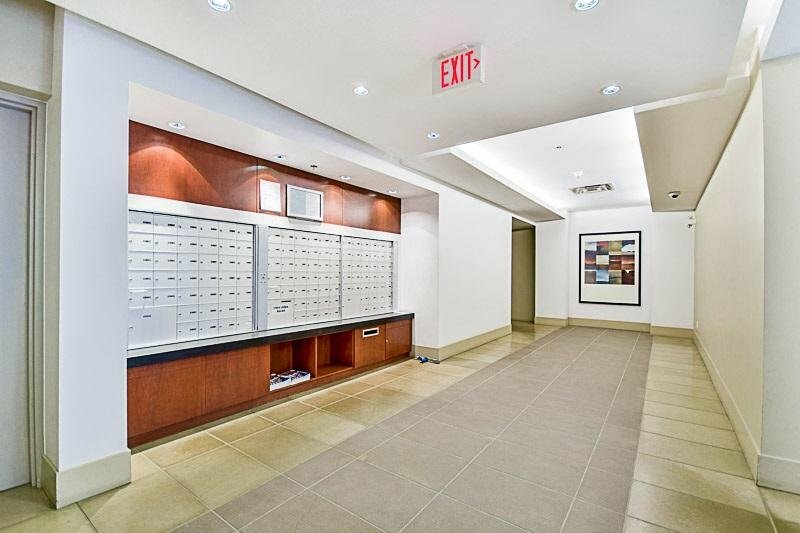 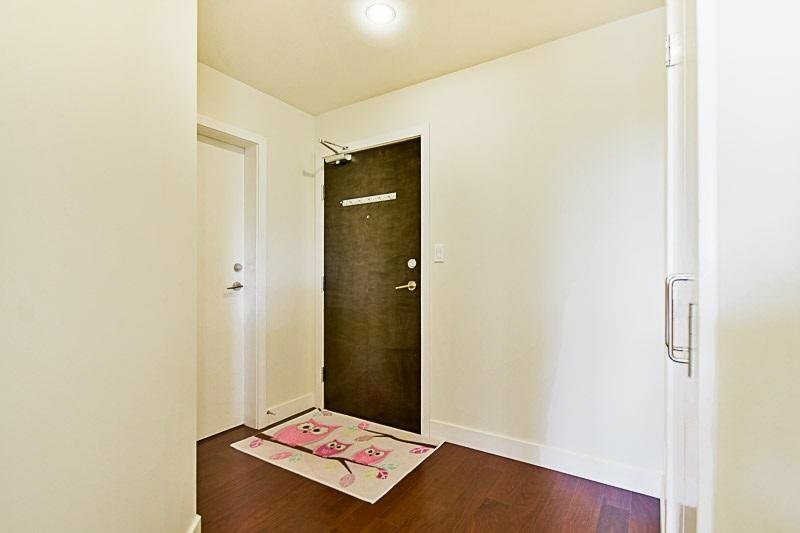 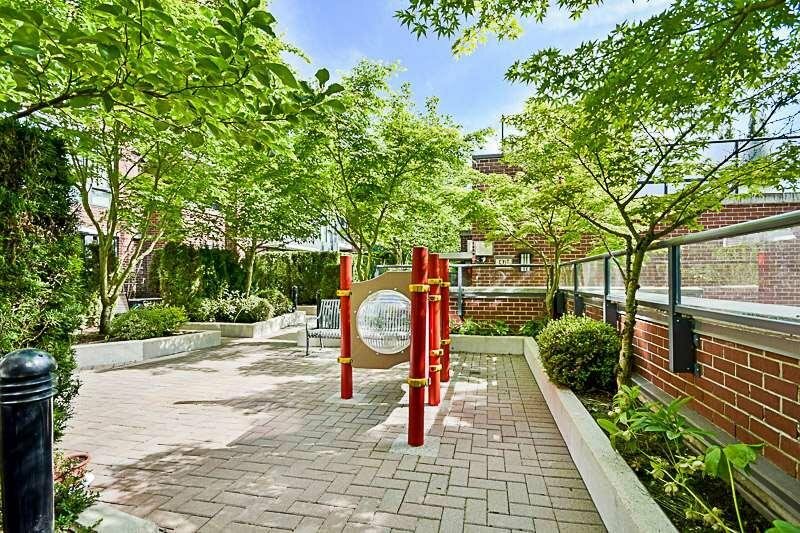 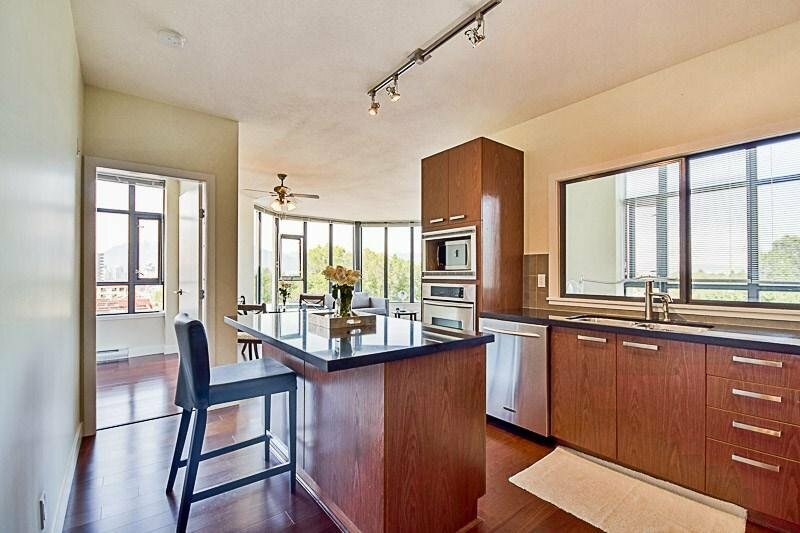 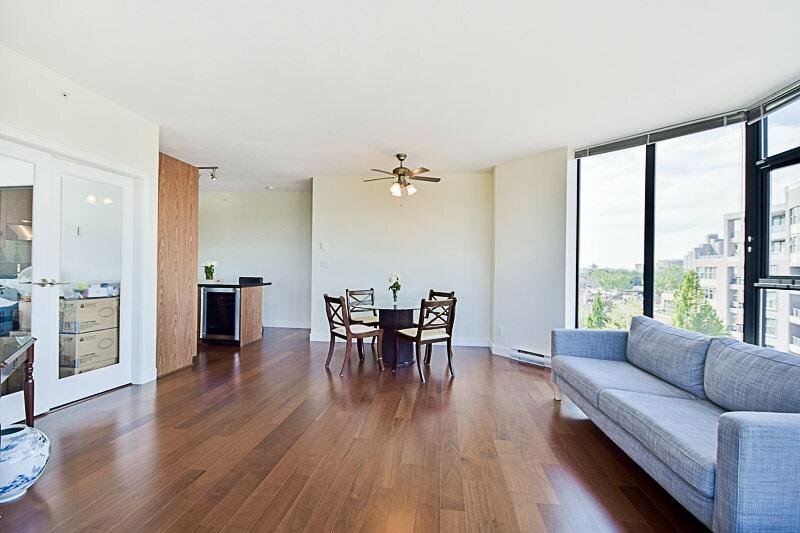 Bright and 9' high ceiling top floor of great spacious layout with 2 bdrm & den and 2 bath. 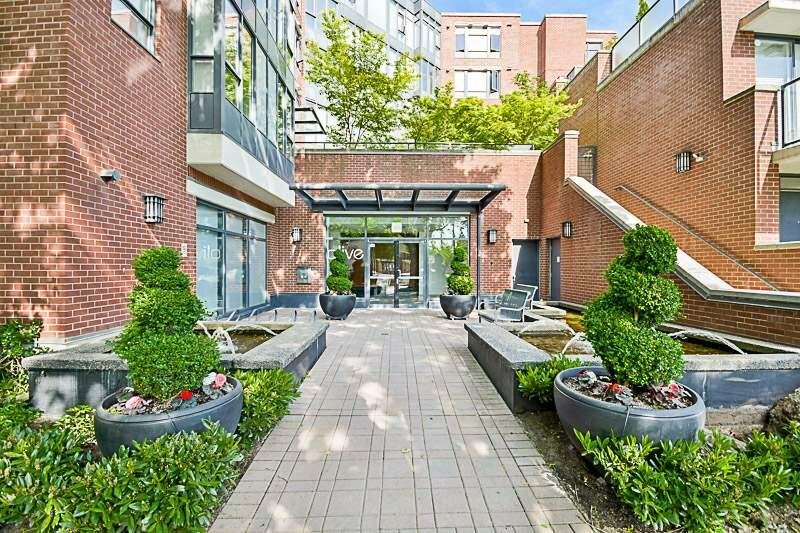 Close to downtown, City Hall, Vancouver General Hospital, various restaurants, markets and parks. 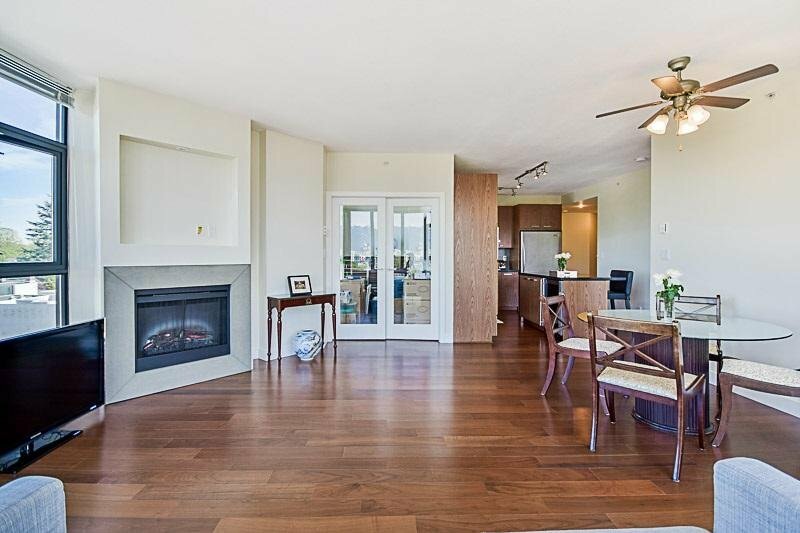 A gourmet kitchen with S/S appliances, granite countertops, gas cooktop, built in oven & microwave, Wine fridge, H/W floors, fireplace and plenty storage are featured.